Could the way you fund business expenses be costing more than it’s worth? At face value, it may seem that you’re merely dealing with the inevitable overhead associated with paying for stock, supplies and services. Take a closer look, however, and you’ll begin to notice that expenses you thought were unavoidable might not be quite so necessary. Your firm is tied to its payment methods. 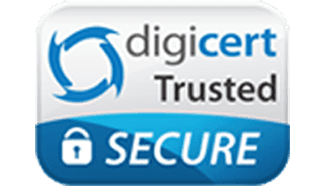 Shouldn’t you find the best business credit cards and ensure that you’re not paying a cent more than you absolutely must for the privilege of using them? Here are a few handy pointers. It’s easy to Google reviews of business credit cards. Although you’ll find a wide variety of opinions, one interesting factor seems consistently present. Hunt down credit providers who don’t mind extending your firm credit without also dragging you through a personal check. Is It Time to Reassess Your Strategy? Some aspects of applying for a credit card, like getting a business license, are fairly reasonable and well-advised. Others seem designed solely to raise the bar to entry, and judging by the fact that only 60 percent of small business respondents used credit cards in 2013, such measures appear to be working. Perhaps the true problem doesn’t lie in finding the best credit cards. Maybe it should be about finding something better than credit cards altogether. Increasing numbers of corporate consumers are shifting towards debit solutions, and they have plenty of good reasons for doing so. From leveraging unheard-of flexibility to implementing proactive spending controls that let you decide who purchases what at the employee, team, department or facility level, the best business debit cards dramatically outperform even their most popular credit counterparts. Securely connected, so you can stay on top of your finances and reload 24/7 from anywhere on Earth. Sound interesting? 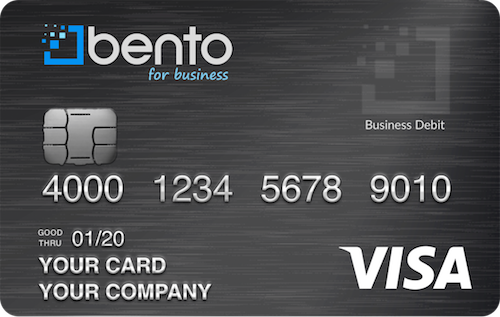 Discover why Bento for Business is one of the best business debit cards in existence by calling (866) 289-1104 for a free 60-day trial.